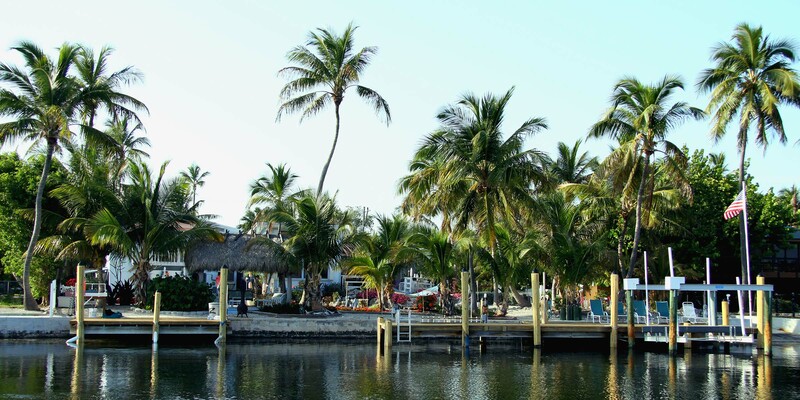 Located nearby Channel 2 and 5 bridges, you are within a quick 5 minute boat ride to the Atlantic Ocean. 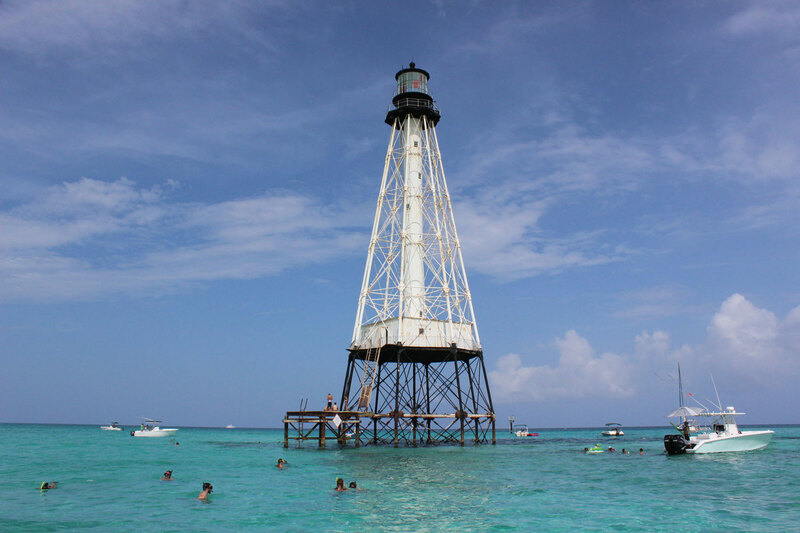 Go snorkeling or scuba diving in the amazingly clear waters of the Florida Keys at local reefs such as Alligator Lighthouse, Cheeca Rocks and more. Follow sea turtles and gaze at tropical fish as you enjoy the lush coral reef life that make the Florida Keys so famous. Being in the “Sportfishing Capital of the World” allows you access to many world renown fishing guides for excursions tailored to your linking in blue water and/or back country waters. Call or email us today for booking information and availability. Whether you’re an avid fisherman or want to become one, come see why! 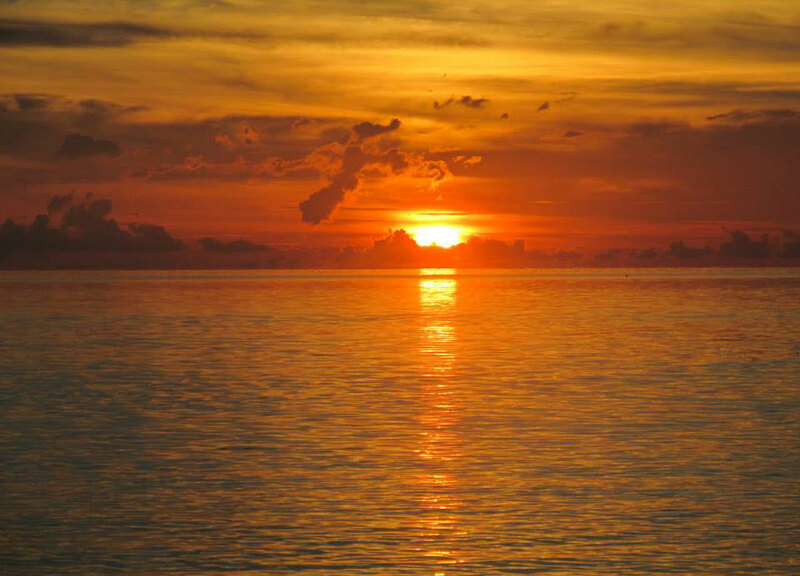 Enjoy the beautiful nature the Florida Keys has to offer. From fresh seafood to delectable desserts. Many restaurants will cook your catch as well! Rent a boat, jet ski, kayak or paddle board and enjoy the beautiful water. Come experience the third largest barrier reef in the world. 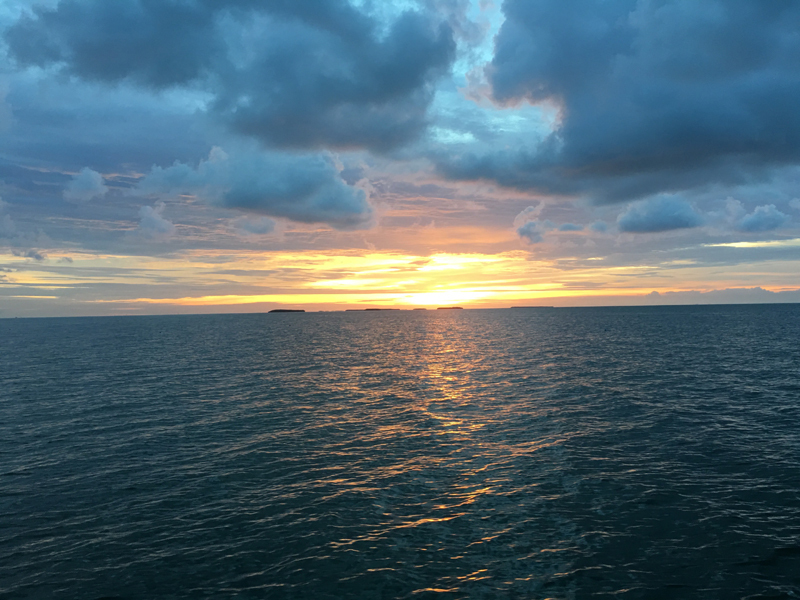 Experience the beautiful drive of the 7 mile bridge and our famous sunsets.